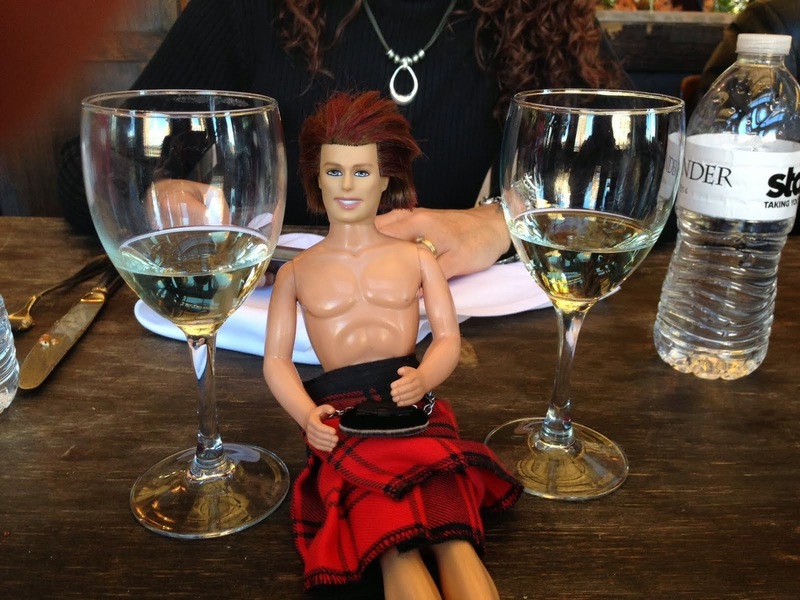 My OUTLANDER Purgatory: Cameron's and HP and Proclaimers, oh MY! Cameron's and HP and Proclaimers, oh MY! Seriously, a Scottish market in your hood? So cool! Racking my brain, dunno what's HP? But that song, 500 Miles, oh yeah LOVE it. But dang it, all you gotta say is the name and I gets it stuck in me head all day! LOL! I wish we had a Scottish market...how very cool! Preorder the Outlander Coloring Book!